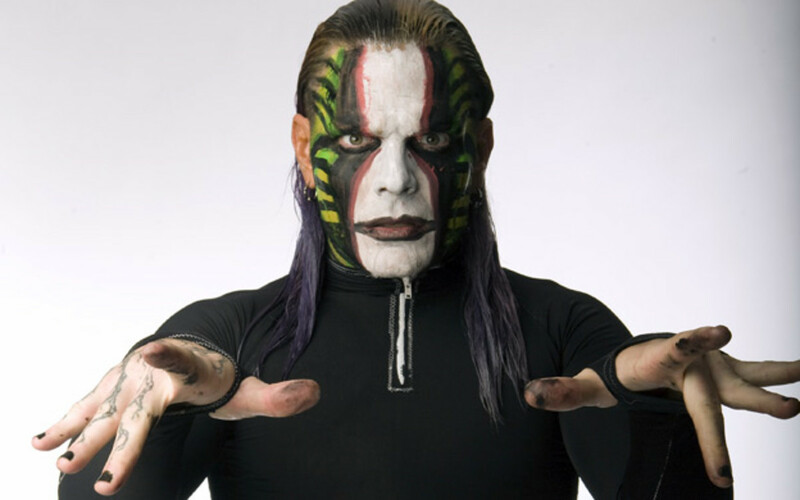 - TNA Wrestling issued a press release on Thursday, announcing the release of Jeff Hardy&apos;s Calling All "Creatures" music album. The album is available here on ShopTNA.com. - Joseph Park gets wrestling advice advice from Adam "Pac Man" Jones in a new #Impact365 video at this link. For those that missed my reaction to Dixie Carter promoting Jones as a "Former World Champion," you can read it in Thursday&apos;s Ask WNW. 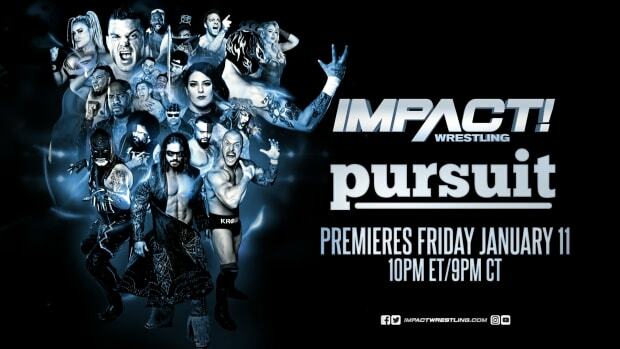 - Preview this week&apos;s episode of Impact Wrestling in a new video at this link. This week&apos;s taping in Cincinnati is the final road taping for awhile. Alex Barie has more on this week&apos;s taping at this link.